Also select some sequin paintings on procession. 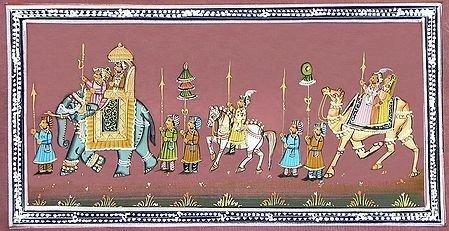 Buy also some batik paintings on royal procession. 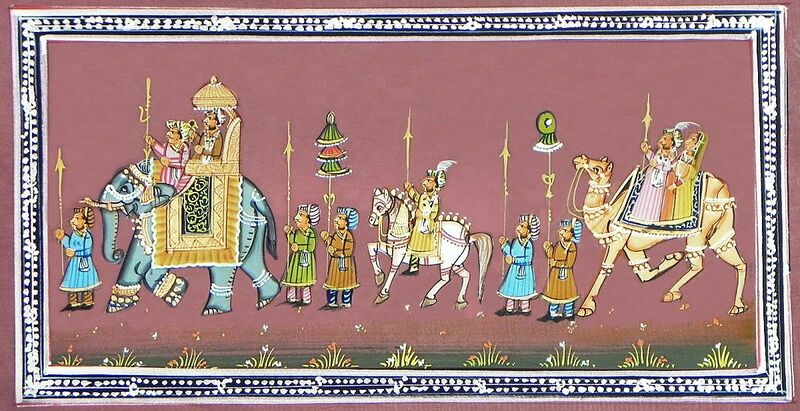 May also browse through our collection of rajput posters.